While surfing online, I came across this wonderful recruitment video from Australia. 2/19 Our annual dinner with Acacia 49 located at 2929 Van Der Meer in North Las Vegas, in celebration of George Washington the man and Mason. All officers are required to attend. 2/26 HTA meeting 6 pm followed by anticipated FC courtesy degree. 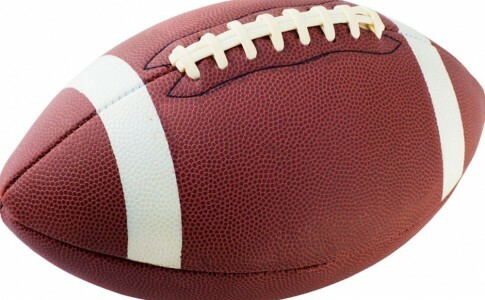 Worshipful Brother Secretary Mike Harris will again be running a “Big Game Day” party this Sunday, starting at noon. 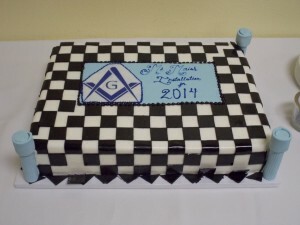 The event is open to all Master Masons, wives, and friends. Please RSVP directly to the secretary by calling him or email. As the new year starts off, we’ve already had some hiccups so to speak in the office and forgive me if you received a dues notice you we not expecting. 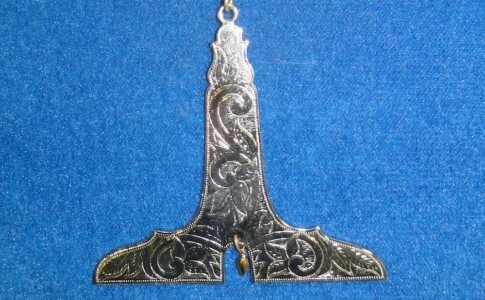 It was produced and mailed to the whole membership by a brother who was trying to assist. I thank him for his service and ask that you overlook his mistake if a notice reaches you unexpectedly. Also it is my sad duty to report the unexpected and tragic death of our beloved friend and brother Walt Ireland PM. Please keep his Family in your thoughts and prayers. This is my first trestle board entry as the new Worshipful Master, due to a printer error last month, and I still feel both humbled and inadequate to follow in the footsteps of the brethren who have so amply preceded me. I look forward to serving you earnestly in the coming year, and hope that together we can make it fun, instructional and memorable. I earnestly solicit your comments and ideas as we go along. As we sit in lodge it is no accident that we face different directions. 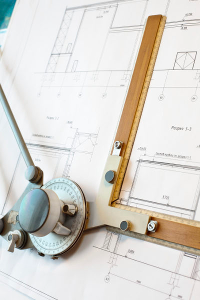 That gives each of us a different perspective of what is going on, giving each of us the possibility of seeing something that can be improved from a perspective that others may not have noticed from their position. 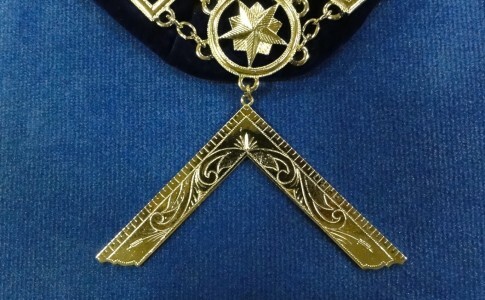 However, each of us still face the three great lights in Masonry, reminding us where the source of all our inspiration does and should come from. Many of us have had to skip chairs this year. That challenges us with new learning opportunities that come to us faster than we were anticipating. As we rise to the challenge of our new responsibilities, let us not forget to look back at the seat we skipped and endeavor not to overlook what we might have learnt from that chair too. My Brothers, I sincerely hope your Holiday Season was filled with happiness and joy. I am truly honored to have been elected to the Senior Warden position and I will serve our lodge to the best of my ability. I am looking forward to our new year and the challenges that come with it. I feel confident that, as always, we will rise to meet the occasion and continue the prosperity of our lodge. To my Brothers in “line”, as we are all learning our new positions, in the coming weeks your attendance is more important than ever. Working together we can insure the continued success of Mount Moriah. 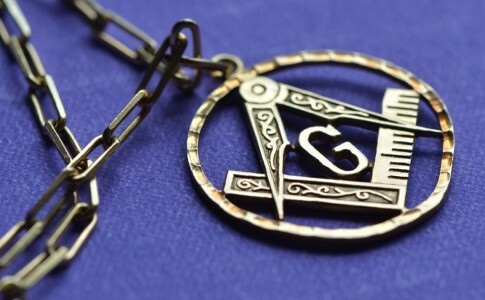 I would like to take this opportunity to extend the hand of friendship to those brothers who have not attended Lodge in a while. I would also ask those brothers who regularly attend to reach out to our attendance committee and see if there is a way you could be of some assistance. Perhaps there is a brother who could benefit from a ride or upon receipt of a phone call from a friendly voice would like to visit for a dinner or called communication. February is an important month as it marks our annual George Washington Observance. I would like to start out by saying thank you to the craft for allowing me to serve as your Junior Warden this year. We have a great corps of officers and have no doubt that 2014 will be another great year for Mt. Moriah Lodge. February will be a wonderful opportunity to enjoy some fellowship with our brethren at Acacia and King Solomon lodges. Our annual George Washington observance dinner will be hosted by Acacia on the 19th at 6 pm. I look forward to seeing as many of you as possible in the Lodge every week. We will be doing a degree this month as well as education nights and it is important that as many members as possible be here. 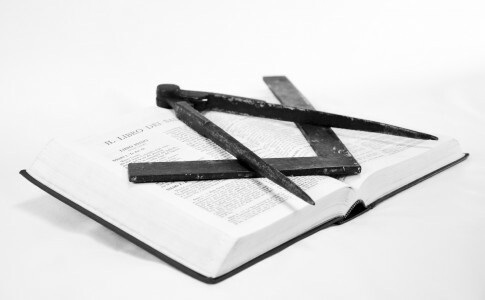 By setting a good example of regular attendance and active participation in the degrees we will encourage all new brethren to become active and help our Lodge grow and prosper. 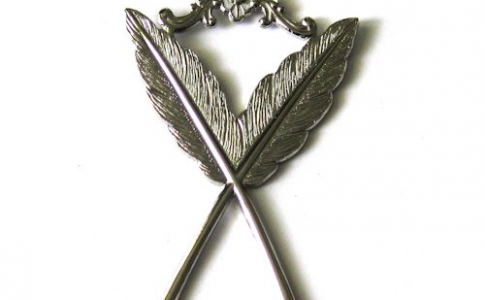 Once again it is my pleasure to serve as your Junior Warden this year and I look forward to seeing you all again. Mount Moriah’s 2014 Installation of Officers was held in December 2013. You can view the 2014 List of Officers here. 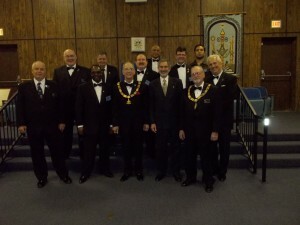 The 2014 officers of Mount Moriah #39, accompanied by MW Richard Hoaglin, Grand Master of Masons in Nevada in 2013, and RW Jerry Ogle, Junior Grand Warden of the Grand Lodge of Nevada. 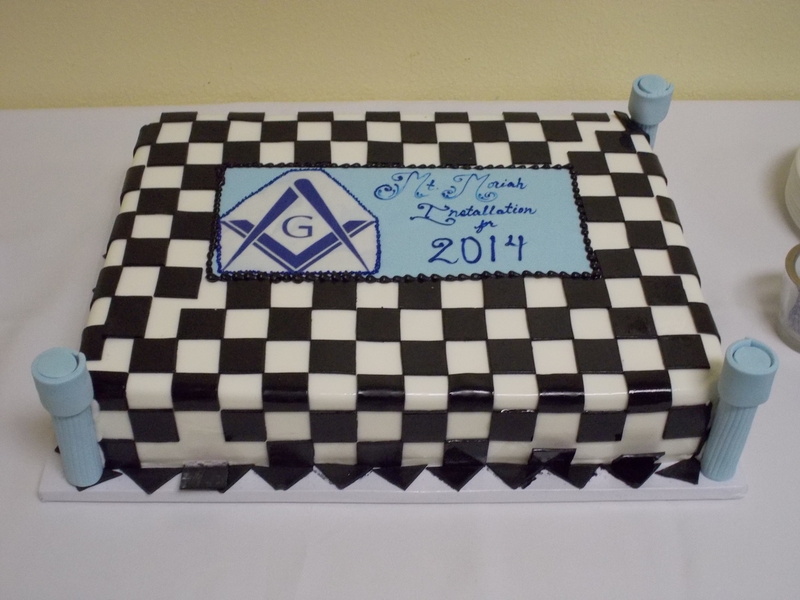 A fantastic Masonically themed cake for our 2014 installation. 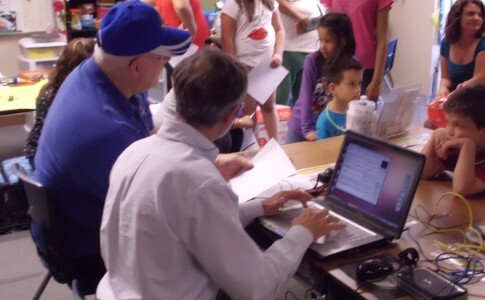 The Brothers of Mount Moriah #39 held a Child ID Enrollment session for the kids at Laura Dearing Elementary School. 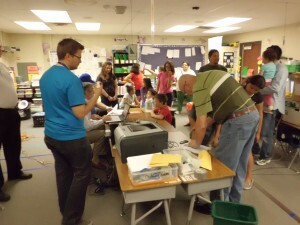 Mount Moriah #39 held a Child ID enrollment program at Laura Dearing Elementary. 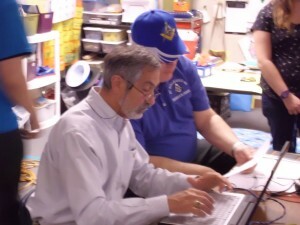 Brothers John Vecchio and Larry Kessler assist in creating the Child ID records at the event. 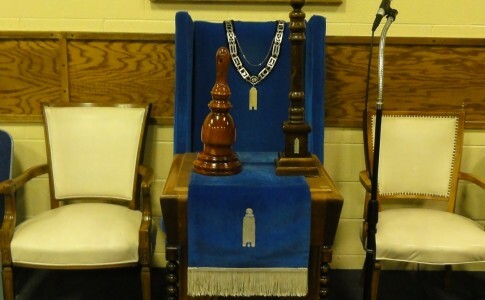 A Master Mason Degree will be conferred this Wednesday, January 29th at 7 PM. 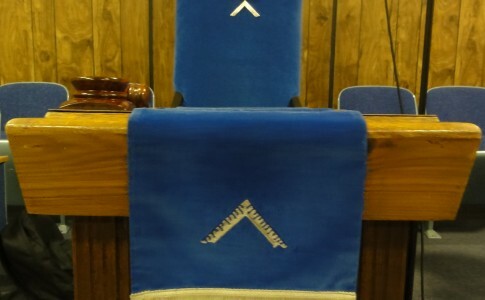 Visiting Master Masons are always welcome to attend!